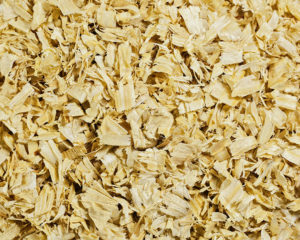 Our large flake 100% pine shavings caters to owners, trainers and boarding facilities that demand nothing but the best for their horses and clients. 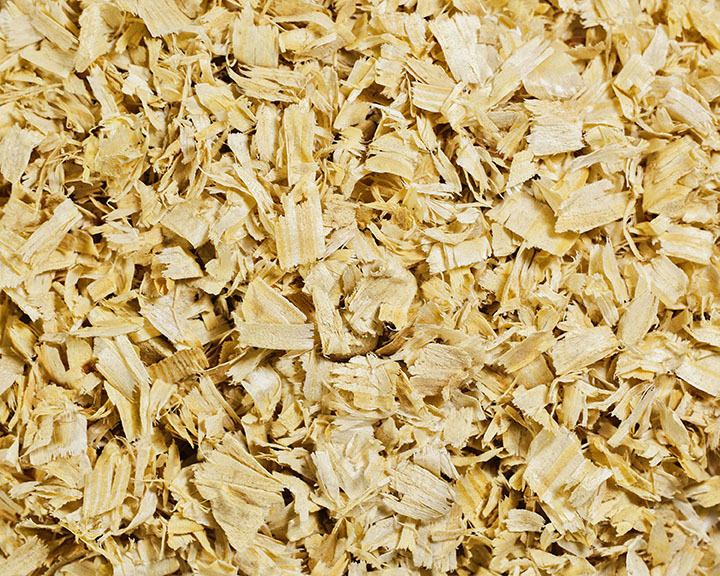 Our pine shavings are manufactured shavings that have been triple screened and kiln dried with consistent year-round availability, making it a near-perfect horse shavings material. Available in 2.55 cubic foot ultra-compressed, 8 cubic foot expanded or 12 cubic foot expanded bags only. Available in 2.55 cubic foot ultra-compressed, 8 cubic foot expanded or 12 cubic foot expanded bags only. Our bedding is quality tested so you can rest assured your animals are getting the best.